Subjected to the same political, social and economic complexities that permeate every aspect of life in Cuba today, contemporary Cuban art is an exquisite convergence of ideas, internal struggles, aesthetic principles, marketing interests, and available materials, resulting in unique forms of expression. 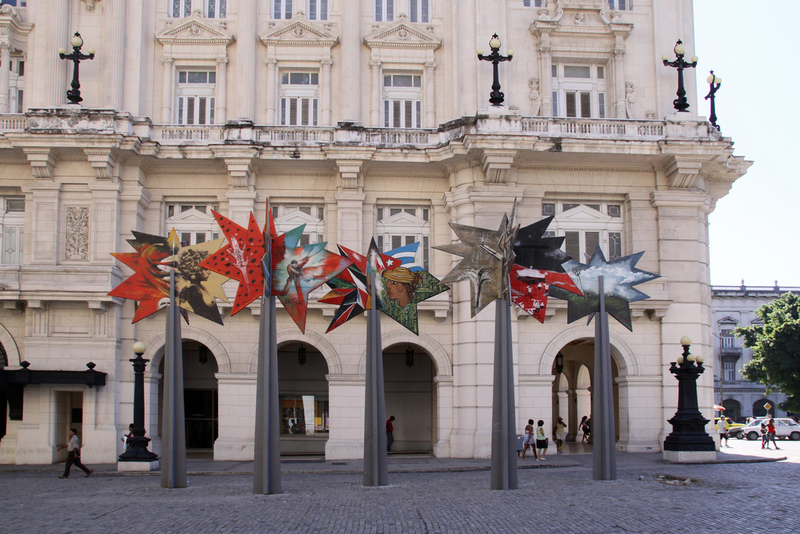 Nowadays, it’s not hard to see the work of established Cuban artists in some of the main art circuits in the U.S. and Europe, but if you are visiting Havana, a tour of the city’s leading art galleries is an excellent opportunity to see a lot of it in its natural environment. Unlike more traditional art galleries in Havana, where people contemplate art solemnly, Cuban Art Factory (FAC) is a place to enjoy visual arts in combination with other forms of art (live music, performances, dance) and enjoyment (food and drinks). This art space is the uncontested new center of cultural nightlife in Cuba and one of the 20 places that you shouldn’t miss in Havana. Since its foundation in 2004, Villa Manuela has been an important gathering point for artists, art critics, and lovers of contemporary Cuban art. Attached to Cuba’s National Association of Writers and Artists, this art gallery promotes the works of the members of that organization. Add that to the fact that the gallery doesn’t have a license to commercialize art, and you’ll find unique shows featuring a varied selection of styles and artists from different generations. Art shows are held monthly, amounting to approximately 10 shows per year. 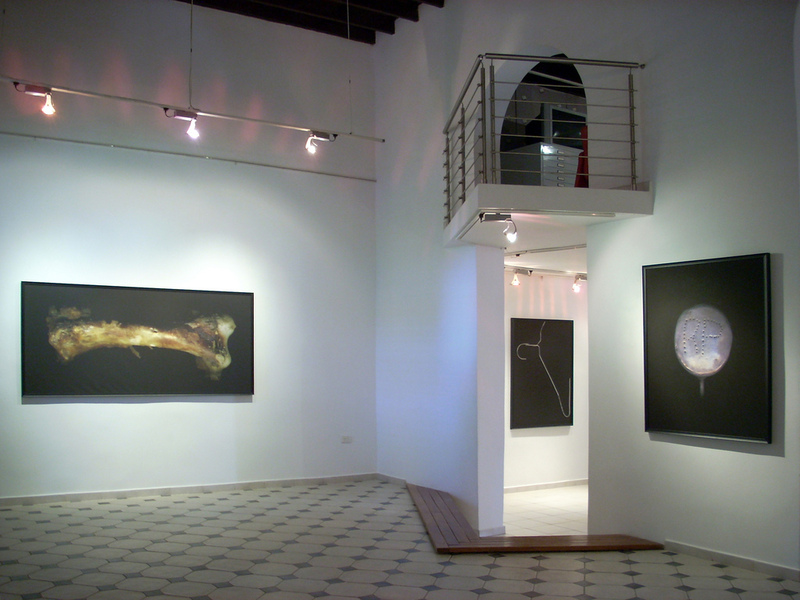 Factoria Habana, installed in a spacious loft, is a relatively new art gallery in Old Havana. Its very interior structure and design seek to convey the center’s factory-like dynamic approach to art—a place that brings together art production, marketing, and the training of new generations of critics, curators, architects, urban planners, designers, and all kinds of artists. Among the most famous shows held at this gallery was Work in Progress by Chanel’s Karl Lagerfeld in 2016. The two buildings that house Cuba’s National Museum of Fine Arts—one devoted to Cuban art, the other to international art—hold regular exhibitions by Cuban and foreign artists. A hall for temporary exhibitions on the third floor of the Cuban art building and ample space in the left wing of the first floor of the international collection building are the places to visit for those interested in more current shows. The Center for the Development of the Visual Arts (CDAV) promotes innovative works that explore new areas of artistic creation by both established and emerging artists. The center organizes two big art events every year: an exhibition with the works by the winners of their yearly art competition (Salon de Premiados), and the Contemporary Cuban Art Salon. Its location on one of the corners of the Old Square—one of the main tourist centers in Old Havana—makes it very accessible for out-of-towners. The Servando Art Gallery, devoted to the promotion of works by emerging artists, is a good place to visit for those staying in Vedado and one of the main attractions near the John Lennon Park. Located to the left of the Charles Chaplin Cinema, on the corner of 23 and 10 streets, the gallery hosts shows that remain on display for approximately three weeks. Their list of exhibitions includes some of the most talented young Cuban artists at the moment, including Lazaro Saavedra, Alejandro Campins, and Luis Enrique López-Chávez. This institution devoted to preserving and promoting Cuban photography holds regular photography exhibitions by both Cuban and foreign artists, generally lasting from one to two months. There are shows year-round, but the most important event organized by the Fototeca is a yearly colloquium that takes place in November. Founded in 1986, the Fototeca treasures the most valuable photography archive in the country, with important pieces on display in its permanent exhibition halls. Founded in 1983 with the goal of promoting visual arts produced in developing countries in Africa, Latin America, Asia and the Caribbean, the Wifredo Lam Contemporary Art Center is one of the main cultural institutions in the country. It’s internationally renowned as the organizer of one of the main visual arts events in Cuba and the region: the Havana Art Biennial. Housed in an old colonial construction next to the Havana Cathedral (close to La Bodeguita del Medio), this cultural complex includes different exhibition spaces, bookstores, and projection halls, among other amenities.